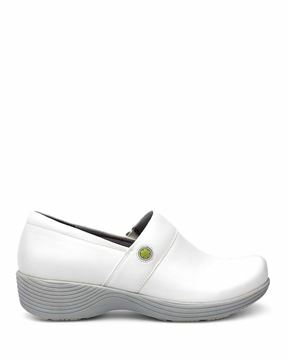 I’ve been wearing Danskos for over a decade, first in food service, now as a nurse, and throughout socially. I love this gray, super versatile. Always comfortable! I wear a size 7 but the European equivalent (37) was too snug. 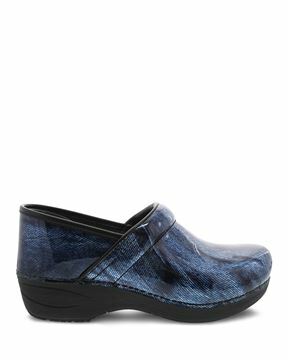 I sized up to a 38 and the result is perfect all day comfort. No break-in period needed. I bought two pair - Navy and Coral. Money well spent. 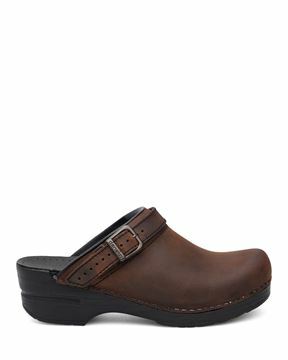 This is my 5 th pair of dansko clogs I have been wearing them for 15 years now they are great for standing and walking all day on your feet my most recent pair are slightly more rigid than previous pairs. Great product. Great quality. Fits true to size. Like all Dansko clogs needs to be broken in a bit.